Adobe already has apps for iOS for editing and stuff. While the company is known for its advanced editing tool, Photoshop, the platform is still not available for the iPad. 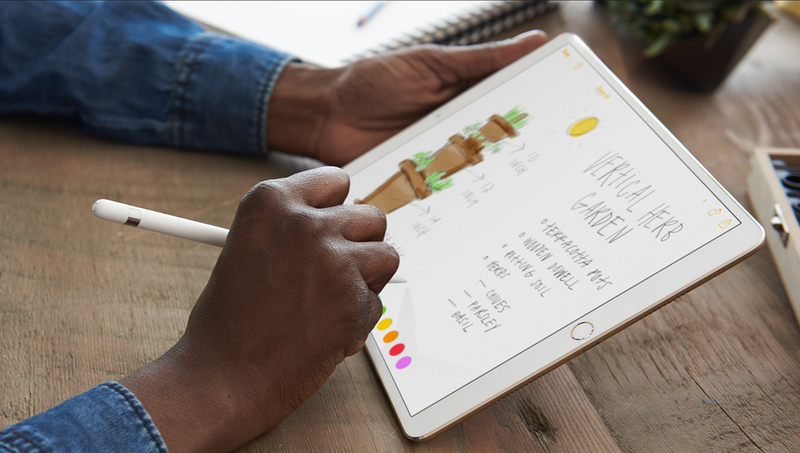 However, this is about to change as the company will be showing off the full version of its Adobe Photoshop for iPad Pro at its annual MAX creative conference later this year in October. So let’s dive in to see some more details on the matter. Adobe is not only making Adobe available for the iPad but the new strategy involves more apps coming to the iPad as well. One thing to note here is that Adobe is not bringing a mobile version of the platform to the iPad. 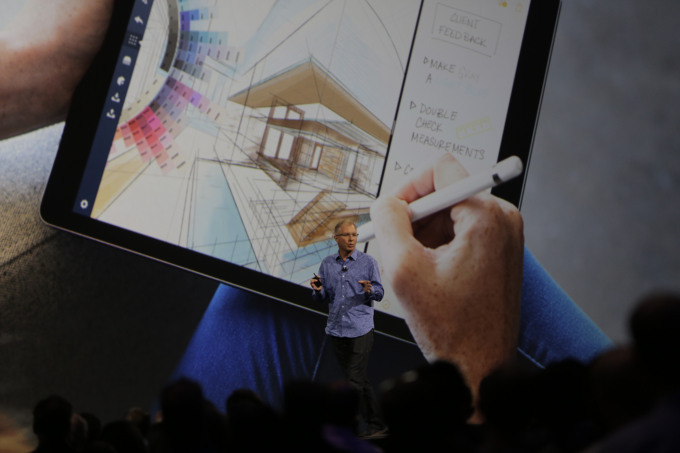 Instead, the company is bringing a full-fledged version of the Photoshop platform to the iPad. It will include almost all of the features which are found on the desktop version of the app. The Adobe Photoshop for the iPad is being developed with attention given to the touch controls of the device. Once done, the wide availability of the service at a convenience outlet will provide a boost in terms of subscriptions for the company. Ultimately, this will boost sales and the ease and portability will enhance user’s productivity. Adobe’s chief product officer has confirmed that the company is indeed working on the Adobe Photoshop app for the iPad. Other than the Photoshop for iPad Pro, Adobe will also bring the new version of Illustrator to the iPad. While the company may be offering the app as a free download for all users, there will indeed be some subscription charges involved. There will be more to the story, so be sure to stay tuned in for more details. This is all for now, folks. What are your thoughts on the matter? Do you think it’s a good idea for the company to release a full-fledged version of the service for the iPad Pro? Let us know in the comments.